Nothing to say but the 8Gb RAM is very disturbing. Like it is faster than some personal computers. But you do not tag a 3000Mah battery to such size of RAM. 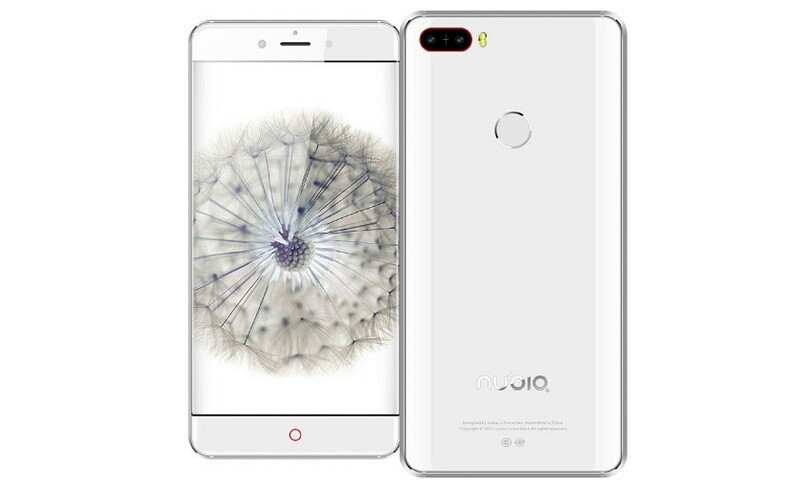 This is leaked features of the ZTE nubia Z17. it is gonna be a Dual 16Mp HD camera, so i thinkthis phone will a threat to the single camera 24 MP phones.